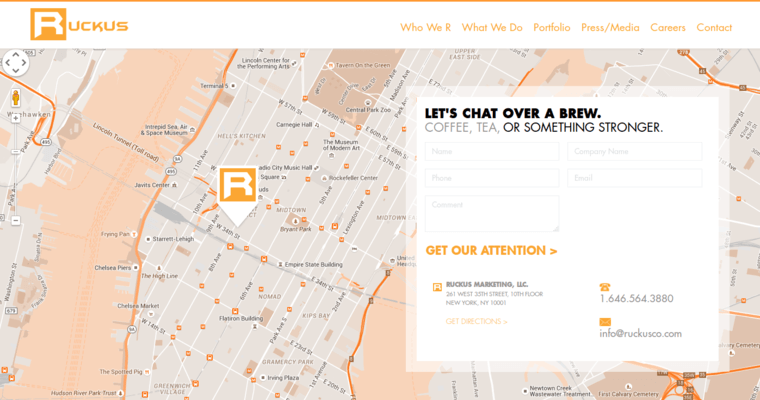 Ruckus Marketing LLC is an advertising and marketing firm that's located in Midtown New York, New York. The company regularly provides its web design services to all types of companies, whether small, large, established or up-and-coming. Ruckus Marketing LLC was launched in 2005. The top priority at Ruckus Marketing LLC is to devise in-depth advertising and marketing techniques to all clients. The company's employees accomplish this through a combination of extensive web design, mobile applications, branding and much, much more. 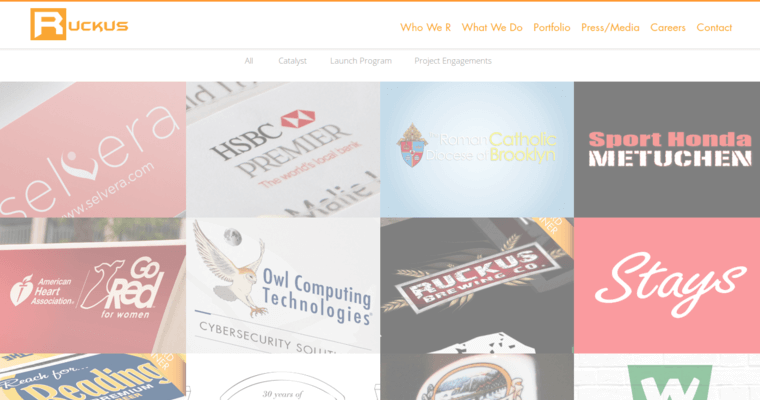 A diverse sampling of the full-service agency's clients include Owl Computing Technologies, Sport Honda Metuchen, the Roman Catholic Diocese of Brooklyn, the American Heart Association, Assured Environments, JMF Construction LLC, the Venetian Hotel and Casino, the Appalachian Brewing Co., Watersign Creative & Music, Blue Cherry, Community Talent and Imperial Jets. The company often works with entrepreneurs and startup businesses alike. 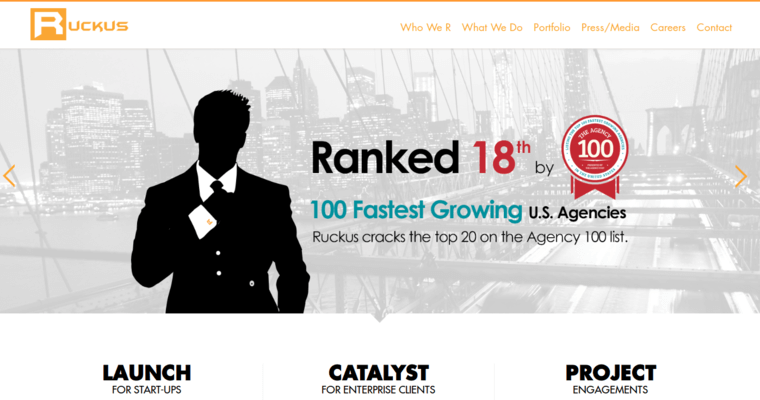 Ruckus Marketing LLC has received coverage from Entrepreneur, Forbes and SmallBizClub.